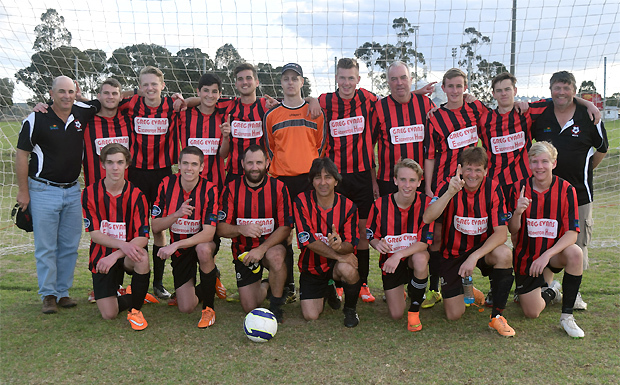 Kingaroy Senior Soccer Club has been continuously fielding teams in the South Burnett Competition for over 30 years. We cater for both Men and Women 16 years and over and for all skill levels from beginner to expert. 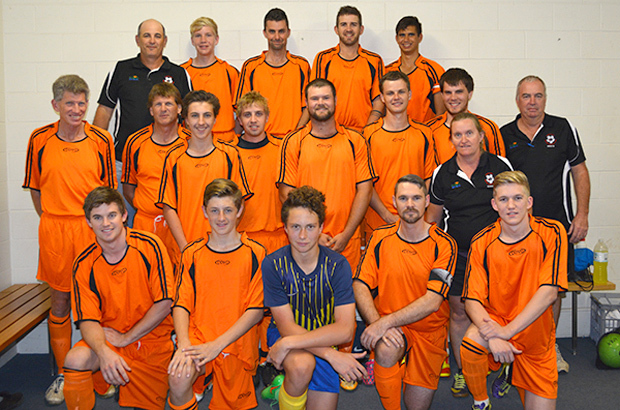 The Kingaroy Club is divided up into two teams, Wests and Gunners. 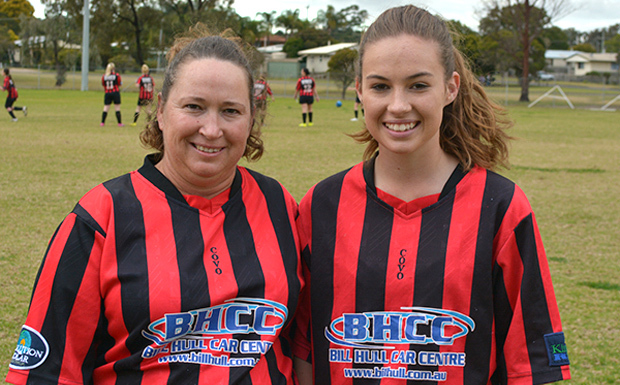 Each team fields a side in the Football South Burnett Competition in Mens First and Second Div as well as a Women's side. Kingaroy's home ground is Tom Alford Oval, which has a great playing surface and facilities that even some Brisbane teams envy. Each February Kingaroy Seniors hosts the South Burnett 7's Carnival a huge event on the Queensland footballing calendar. 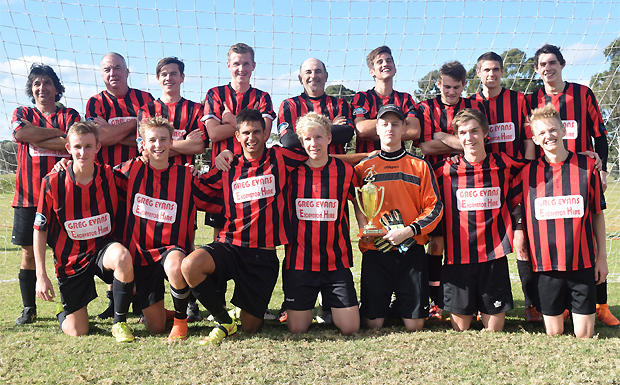 Wests have taken out the Second Division Presidents Cup with a 2-0 win over Gunners. Two second half goals from the in form Ryan Jacobs sealed the win. 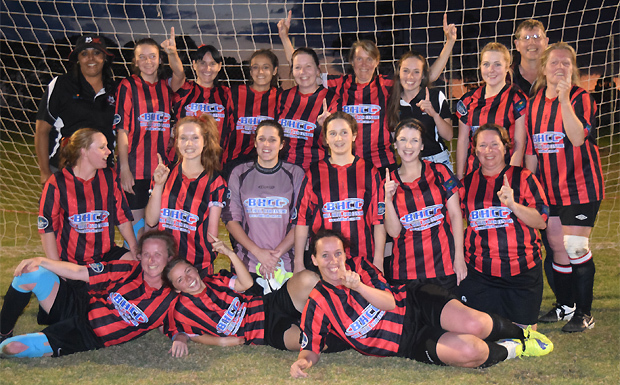 Wests Women were outplayed by Nanango and lost 5-1, while Wests First Division lost to Nanango 2-1 in a hard fought battle. In the process they lost Sheldon Livingston with a possible season ending ankle injury. The lads didn't win, but they tried there best. With the team we had and being down 5-0 at halftime, losing 6-0 wasn't as one sided as the score suggests. Short match preparation, some poor marking and bad passing and judgement cost the team early on. It took a while for some combinations to work. However I am sure we will be better prepared next year and tha we have more players available and fit. The team can be proud and a huge thank you for those who put their hand up both players, coaches and managers.